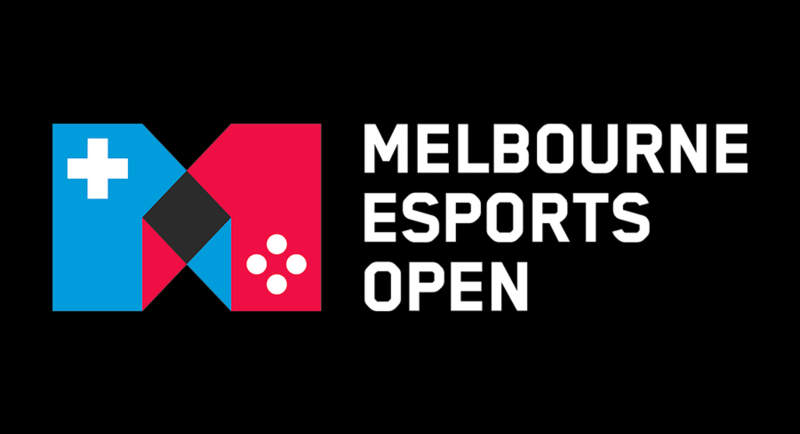 TEG has announced further details of the previously announced Melbourne Esports Open, set to go down over the weekend of September 1 and 2 this year at Melbourne Park. 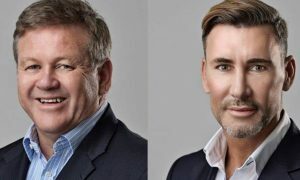 The company today confirmed a multiyear deal with video games publisher Riot Games, which will see the Oceanic Pro League Finals of its flagship game League of Legends headlining the Melbourne Esports Open (MEO) until 2022. JB Hi-Fi has also been announced as the official presenting partner of the event for the next three years. TEG and its MEO partner ESL have confirmed that another finals series of a major video game title will be added to the roster with an announcement tomorrow. 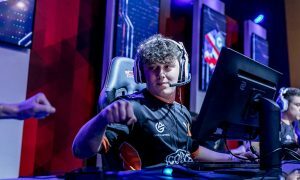 The event will also incorporate a true “open” tournament format, with amateur gamers invited to enter knock-out competitions against some of the best players across the region. 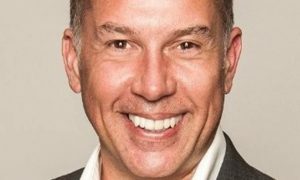 TEG CEO Geoff Jones said: “TEG is committed to creating an unforgettable experience across the Melbourne Park precinct for esports fans from all over Australia and overseas,” said Jones. 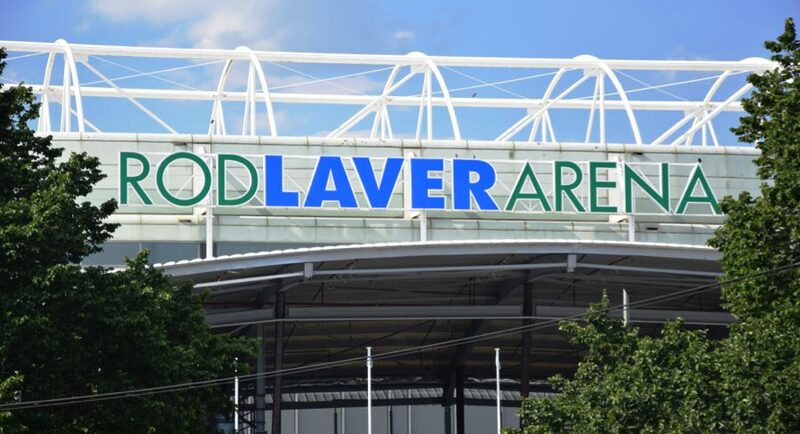 The Oceanic Pro League Finals will take place at Rod Laver Arena on Sunday 2 September. Tickets are on sale tomorrow ticketek.com.au.